It has been found that doctors, med spas or clinics who order Botox from Canada has been tracked back to India, China or Israel. 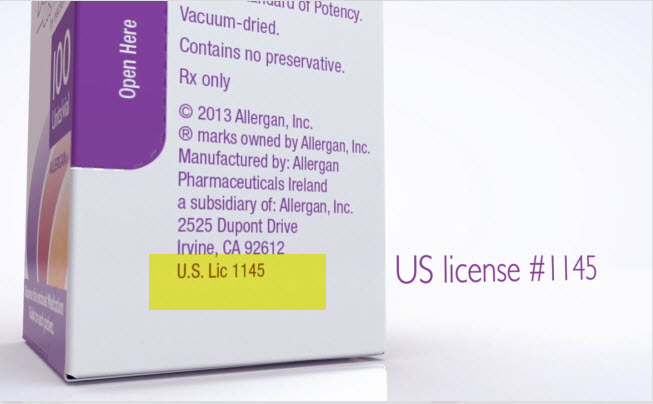 This is a huge issue because unless a Doctor uses Botox from the only FDA approved company, Allergan, those patients have no idea what they are really getting injected with. In this video, Dr. Mejia cautions consumers and the public to be careful of where you get your Botox. Illegal Botox is also being used at Botox parties and other locations outside of a reputable medical office. Be sure to verify what is being injected before you have anything injected into your face. You can also ask for the Pedigree record which indicates where the product is ordered from including the lot number. Medications purchased from foreign or unlicensed sources may be misbranded, adulterated, counterfeit, contaminated, improperly stored and transported, ineffective, and/or unsafe. Medical practices that purchase and administer illegal and unapproved medications from foreign sources are putting patients’ health at risk, as patients may not be getting proper treatment. -Tamper proof seal on the product box. -Comes in a pre-perforated box. 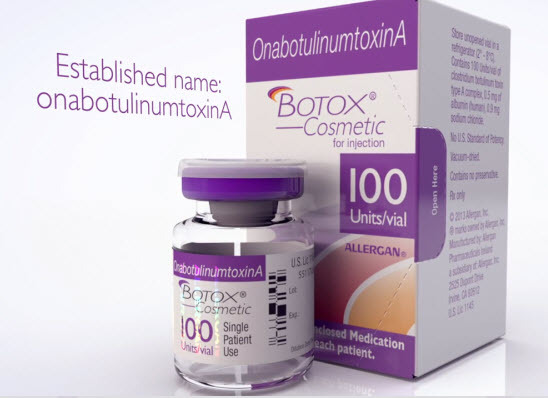 -Established name “Onabotulinum toxin A” is on the box and on the vial. 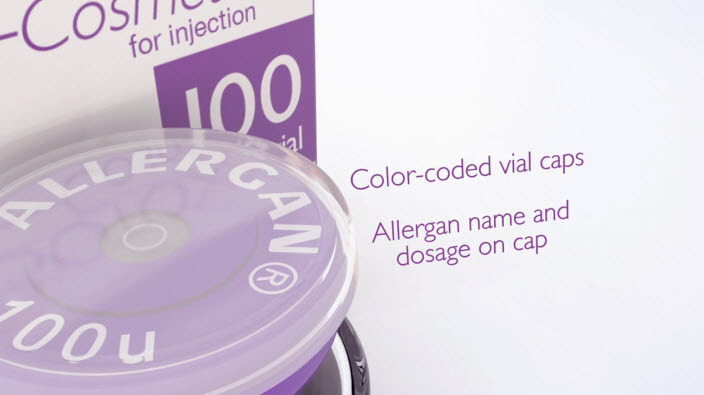 -Color coded vial caps with the name Allergan on the cap. – Holographic sticker which can be viewed as you rotate the vial. 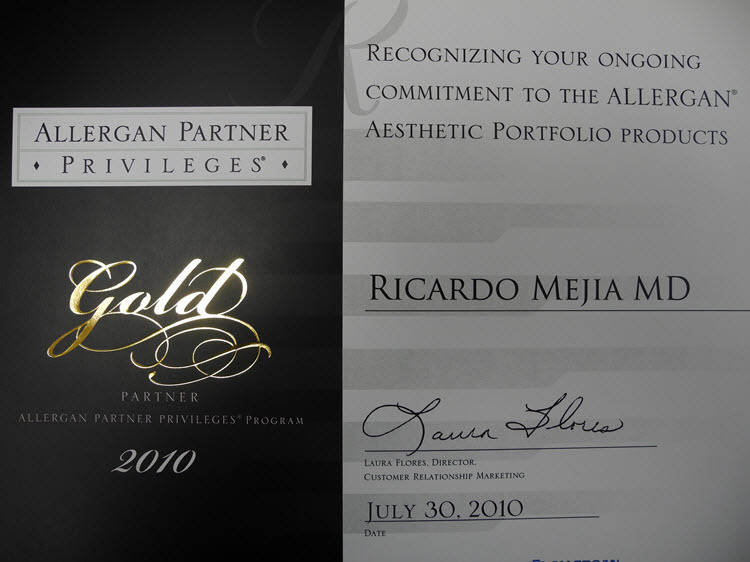 Dr. Ricardo Mejia has been performing Botox for over fifteen years and using only authentic Botox ordered directly from the manufacturer and has been an Allergan Gold Partner since 2010.